The Lahugala Kitulana National Park is the smallest in Sri Lanka and is located about 20km from Arugam Bay on the main road that heads west to Monaragala. 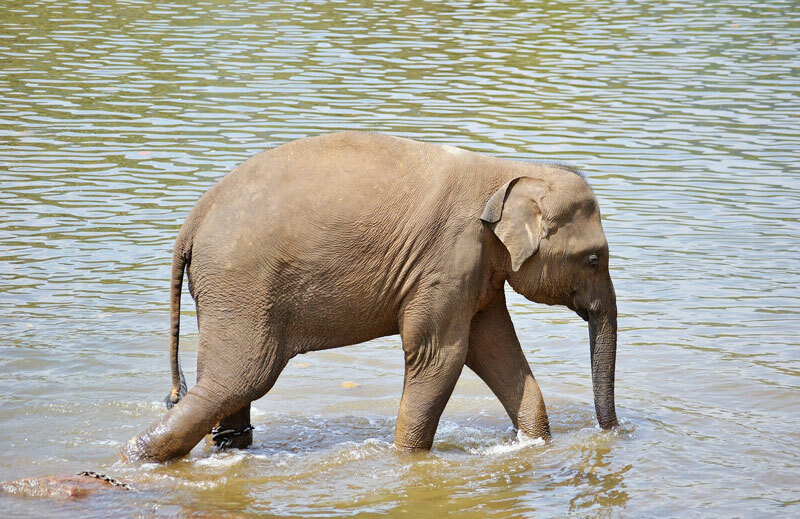 Although it is possible to see a multitude of animals and birds it is better known for frequent sightings of elephants that feed around the Lahugala tank before sunset. This is the best option if you don’t want to spend a great deal of money and time visiting Kumana but want to see elephants close up in their natural habitat. Take a tuk tuk for about 2000LKR return and leave Arugam Bay after 4pm for the best experience. There is no entrance fee to the park as of May 2016.